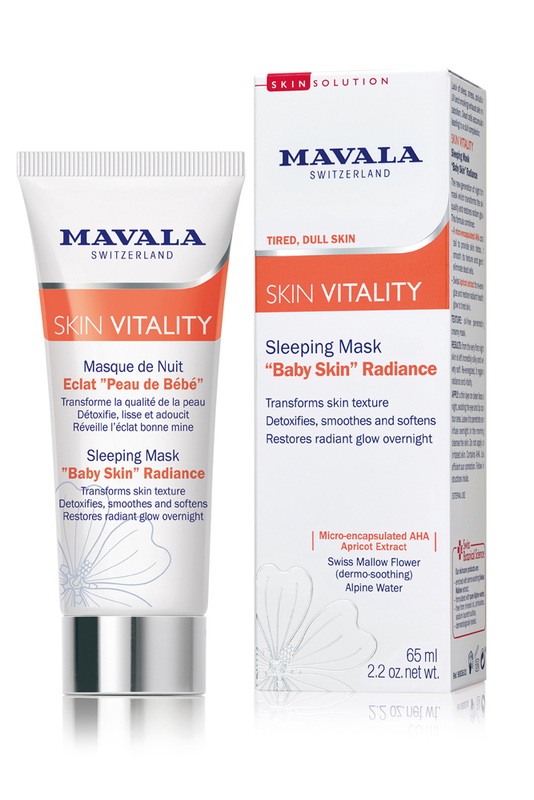 Mavala Switzerland MAVALA SWISS SKIN SOLUTION SKIN VITALITY Sleeping Mask “Baby Skin” Radiance is a sleeping mask that gently eliminates dead skin cells and encourages cell renewal for velvety skin and a radiant complexion from the very first morning.  It is formulated with swiss apricot oil, vitamins, micro-encapsulated glycolic acid (AHA) and salicylic acid (BHA). Can also be used as a rinse-off mask for an instant glow. Paraben free.